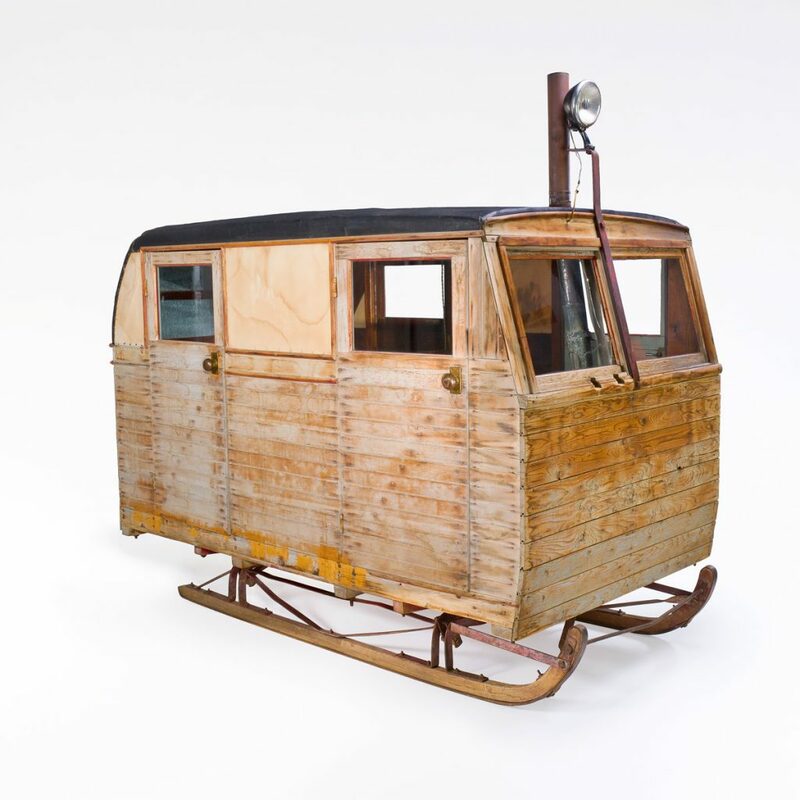 In rural regions of Canada, people showed ingenuity by building vehicles adapted to our winters. The Regier family of Saskatchewan built such a vehicle around 1950. They used it to travel in long distances in comfort.